Upcoming Nikon cameras are expected both in Nikon DSLR and Mirrorless models. Especially for the DSLR cameras, the announcements will happen once the stock lines becomes clear for the new ones. So, you can expect the announcement of these DSLRs from mid-2019. Here is an updated list of the product expectations of Nikon in 2019. 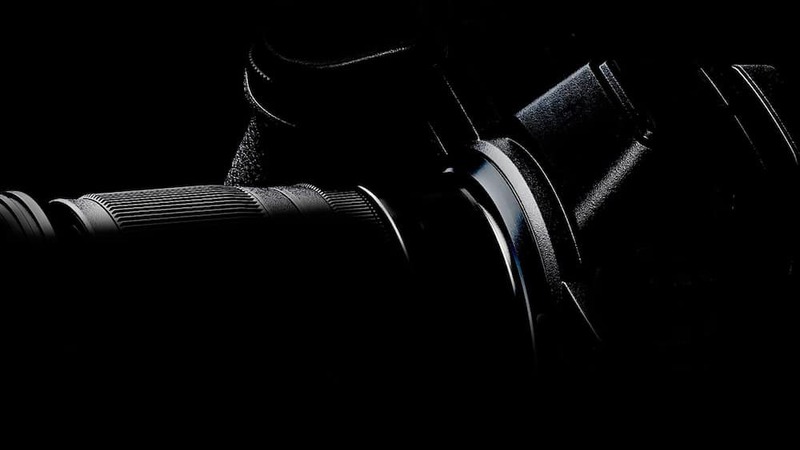 Nikon is expected to announce at least three new cameras and several new lenses. Nikon D5600 update is also expected to arrive in 2019. We do expect that Nikon D5700 will have 4K and a brand new sensor. In 2019, Nikon enthusiast will have the successor of Nikon D750 camera. The camera is rumored to have 4K video capability and enhanced core specification. The expected arrival date of the camera is in Q2 of 2019. Nikon D7500 update is also overdue and scheduled to arrive in the year of 2019. The date of the Nikon D7600 arrival is unknown at the moment. The camera is said to feature same core specs as of Nikon D500 camera. 4. More Nikon Mirrorless Buzz – Nikon Z8 Announcement? Nikon representatives clearly hinted that there will be models below Nikon Z6, and Nikon APS-C Sensor based Mirrorless cameras are also coming. We expect a second Z-body other than the current Nikon Z6 and Nikon Z7. This will probably a fast and speedy camera similar to the Sony’s Alpha A9. The rumored 36MP sensor might be used in the Nikon Z8. The price for this camera will be around $4199 and released in November 2019. This will be the thirds Z body because Nikon will continue to use the Z6/Z7 and release Z6 II/Z7 II later. Nikon has serious plans for the next three years of Z-mount lenses. According to the Nikon Z-Nikkor lens roadmap, they will release six lenses in 2019, six more in 2020 and eight in 2021. This will make the lineup a total of 20 lenses for Nikon Z-mount. The most attractive out of all these lenses are ofcourse NIKKOR Z 58mm f/0.95 S NOCT Lens lens. The fast-prime optic rumored for February 2019.